After Professor Fobros goes missing from the Magic School, it`s up to Katrina, and her brother Roger, to find him. 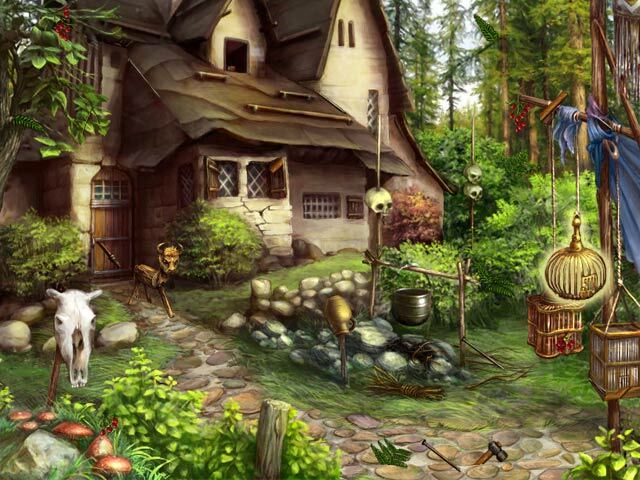 Discover Professor Fobros` terrifying secret, as you travel around the world in this exciting Adventure game. 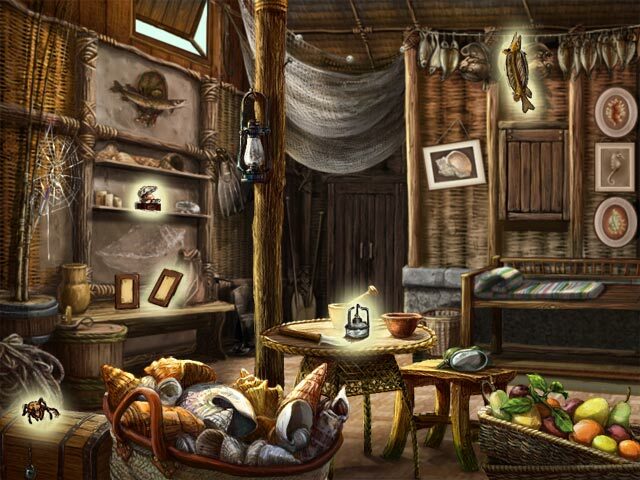 Unravel an ancient mystery as you piece together a powerful amulet in Magic Encyclopedia 2: Moonlight. 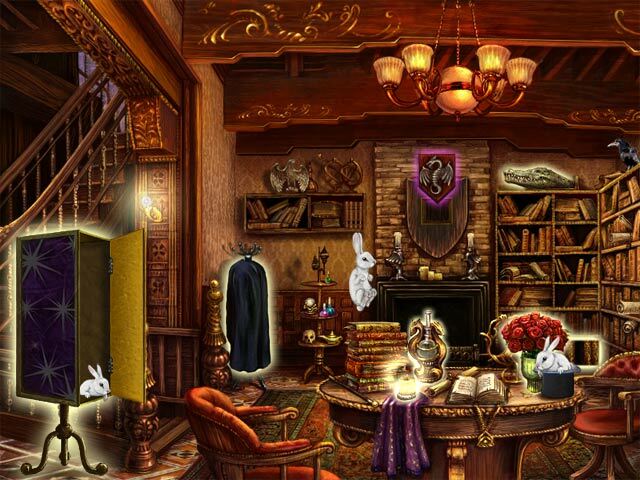 Can you solve the tricky puzzles and master the minigames in order to find the professor? 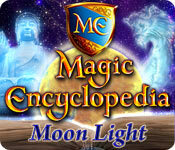 Magic Encyclopedia: Moon Light is rated 3.3 out of 5 by 16. Rated 2 out of 5 by Rthawk from Just okay The pieces were either so big that I found them immediately or so small that they were impossible to locate. At times I would have had to click everything to locate a fragment because they were invisible. I found most of the games repetitious and formulaic. . Rated 2 out of 5 by bep1 from Didn't Like it. This is the third Magic Encyclopedia game I tried, and I just don't like any of them. Maybe because it is an older game. I had trouble getting around, and the fragmented pieces of objects were so tiny that I usually resorted to hints, but at least there were hints. Didn't know what to do next, either. Maybe if I had played this years ago, I would have liked it, but not now when there are much better games out there. Rated 2 out of 5 by oneoclock from tedious very boring. you need to click all over to find the pieces. scenes too dark to see the pieces well. slow, boring. Rated 2 out of 5 by Juju38 from Boring! I thought this game had potential, the storyline is nothing new but not bad in all, it was just the game itself. The music was annoying to begin with and i just can't tolerate fragment hos, they're just so tedious and boring! sorry i won't be buying this game. Over £5 for this??? no thanks! Rated 2 out of 5 by drkne from Not particularly enjoyable Didn't find this game very fun... A bit short and it's one of those games where you search for fragments of pictured items, rather than searching for listed items in a jumbled scene. Apparently the story wasn't all that interesting either as I don't find it memorable. I just took a glance at the walkthrough to try to refresh my memory, but although i remember playing through all the scenes I saw, I don't remember anything about an overall storyline. Help Katrina and her brother Roger find the missing Professor Fobros! Go on an exciting adventure around the world!